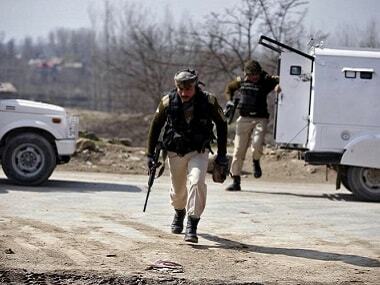 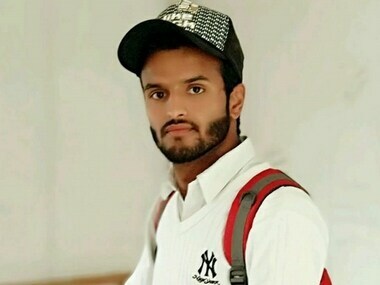 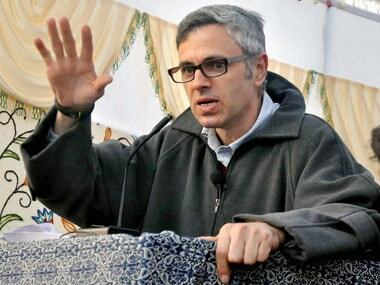 SPO Adil Bashir fled with seven AK rifles and a pistol from the residence of PDP legislator Aijaz Ahmad Mir from Jawahar Nagar area of Srinagar. 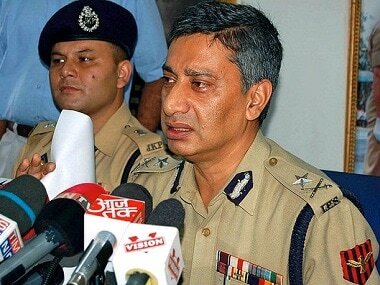 The administration transferred SP Vaid and appointed Dilbag Singh ‘acting DGP’ even at the risk of contempt of a Supreme Court order. 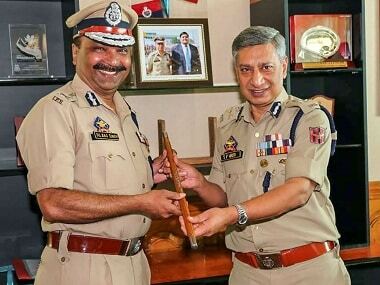 The Supreme Court on Tuesday sought Attorney General KK Venugopal's opinion on the appointment of new Director General of Police (DGP) Dilbagh Singh by the Jammu and Kashmir government. 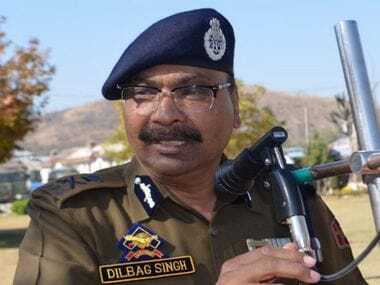 The posting of Vaid as transport commissioner is seen to be relegating him to an “insignificant post” while the government has ignored many senior officers by giving the additional charge of, “head of the police force to Dilbagh Singh”.